Free 24/7 Support We offer 24/7 support for all of our web hosting plans. This includes online chat, toll free phone support, email (ticket) support, a user forum and text and video tutorials. 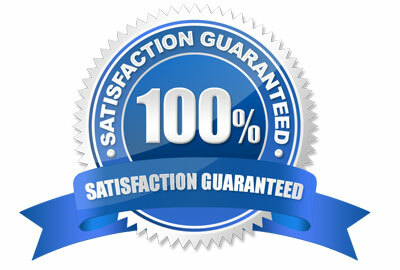 Free Web Design Services We offer free web design services to paying customers. We will design one personal or small business website when you purchase a shared, reseller, or VPS package that you purchase and host with us. We have hundreds of high end templates for you to choose from. All free with your hosting package. So get your service started today! Free when you sign up for our shared plans (ANNUAL) we will provide you with seo services to optimize your site for search engines. 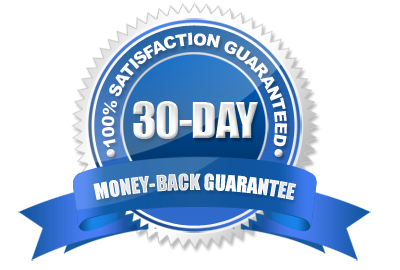 Some SEO sites will charge up to $500.00 for this service, but you get it FREE with our shared hosting. ! With every purchase to a reseller hosting plan, you get a link to free hosting templates Top of the line CSS templates to better promote your website and impress any visitors. ! Take a look at some of the unlimited web hosting features that we offer. We now offer SSL's to secure your website. if you need a domain to get you started, we can set you up with a temp or permanent sub-domain. For as long as your receiving service with CQ-Hosting. Free of charge of course. All a part of our free items we offer our clients. Sign up today and take advantage of a free deal.! It's a great service with fantastic support. It's definitely the best value for your money. Overall rating, 10 out of 10.